Insomnia is in large part an adult issue. The older you get the more likely you are to experience insomnia. But some children also suffer from insomnia, though rarely from the same primary causes. The root causes behind child or pediatric insomnia are very different from those of adult insomnia and can be very difficult to identify, diagnose, and treat. In children insomnia is a cloak for much more serious issues at work; usually those issues are psychological. Depression is a common root cause for insomnia. Since insomnia is a symptom for something else most doctors have the job of eliciting information from their patients relative to sleep cycles, sleep disturbances, medical conditions and psychological stressors. While the process of discovery may be tedious, an adult patient suffering insomnia can provide first hand information and feedback on their sleep difficulties. Children on the other hand have few conditions in their lives that might set off insomnia as it can in adults—there are no stressful jobs, no messy divorces, no menopause or other age-related hormonal changes, and no night shift work. To complicate the issue, most children’s insomnia symptoms must be reported by parents or guardians. Few small children have the communication capacity to relate the necessary nuances of their insomnia or sleep disturbances and may not even recognize their symptoms as such. They report difficulty falling asleep after they’ve been put to bed, relate episodes of waking up in the night, inability to go back to sleep once they’ve woken up, or waking up early in the morning while it’s still dark out and before anyone else is awake. Children may be chronically tired, complain of being tired, may visibly seem groggy and distracted. In combination with the above, observed behavior could become more erratic, even moody. Behavior could initially resemble ADHD, with hyperactive components. Treating insomnia alone is like putting a Band-aid on a leaky dam. It doesn’t address the real problem. Insomnia in adults or children is a set of warning signs that lead to possibly more serious medical conditions. In children, most insomnia cases must be carefully unraveled in combination with pediatricians and psychiatric professionals, before any treatment is begun. 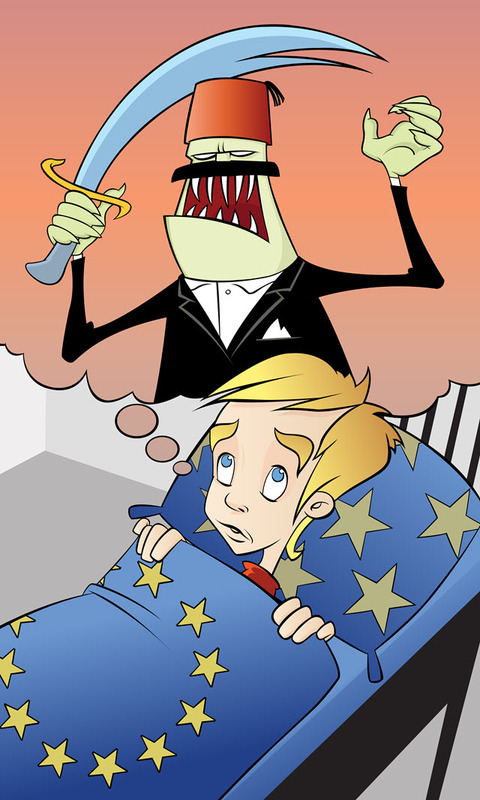 Sleep hygiene—also a part of CBT- can be critical to childhood insomnia. Cutting back or eliminating stimulants and sugar near bedtime; reducing television, video game and computer time; creating exercise regimens, and improving diet are all key components in therapy.